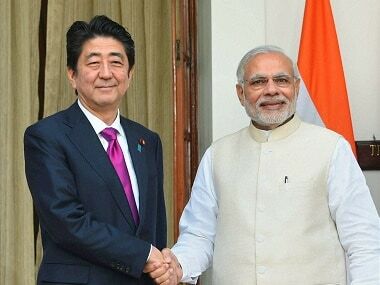 On Day 2 of the India-Japan Summit, Prime Minister Narendra Modi and his Japanese counterpart Shinzo Abe held delegation-level talks. 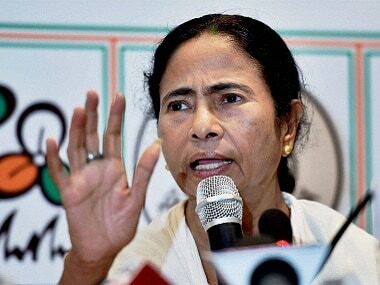 Attacking Prime Minister Narendra Modi over demonetisation of high value currency notes, West Bengal Chief Minister Mamata Banerjee on Thursday said, "BJP has sent a wrong message" to the people and the party would "suffer big loss" in upcoming Uttar Pradesh polls. 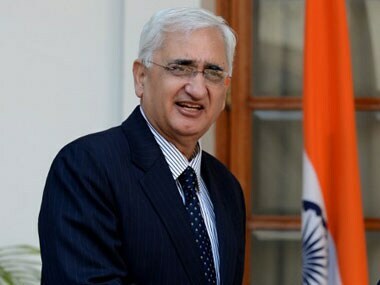 As former External Affairs Minister no one would know better than Khurshid that such remarks sully India’s image internationally; more so when PM Modi is still abroad. 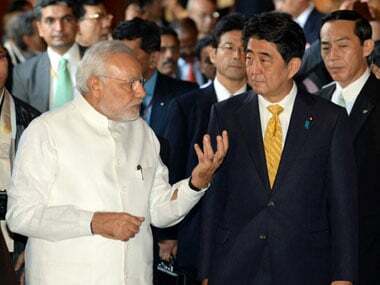 Everything Narendra Modi does is analyzed, rea-analyzed and sliced and diced. 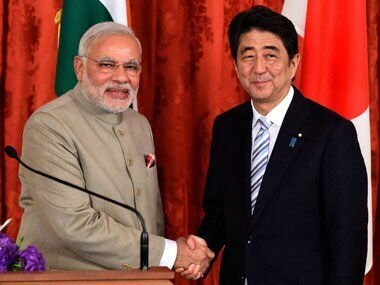 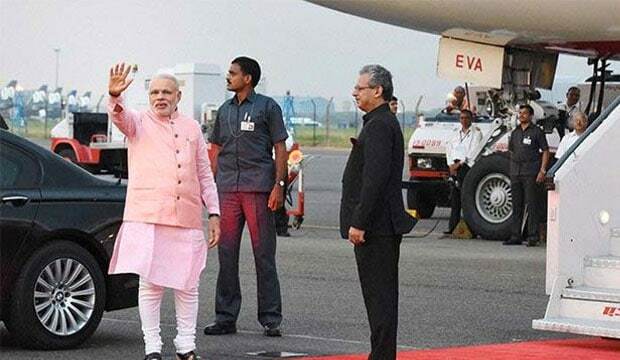 Here’s our take on how the diehard Modi-lovers and the diehard Modi-haters have been looking at his visit to Japan. 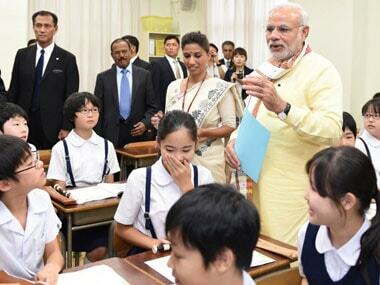 "As a Gujarat chief minister, I dedicated myself to help educate the girl child in the state," Modi stated in a message posted on the PMO twitter account. 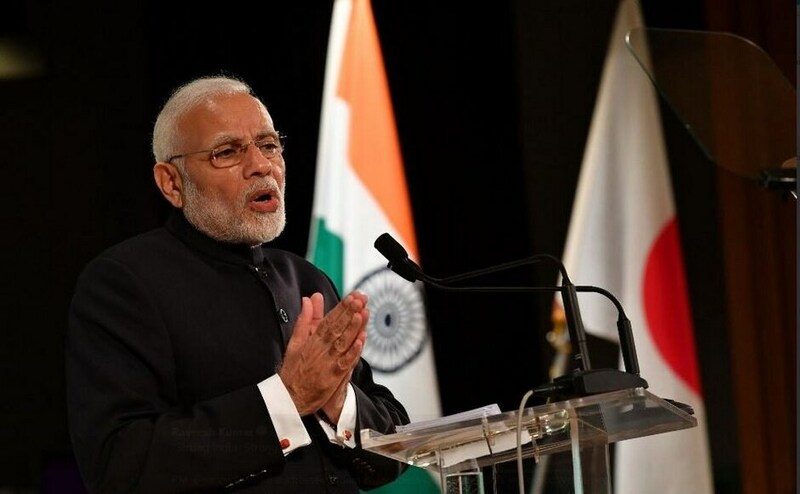 To buttress his point, the Prime Minister cited how India undertook the freedom struggle under the leadership of Mahatma Gandhi with the entire society being committed to non-violence, surprising the whole world.